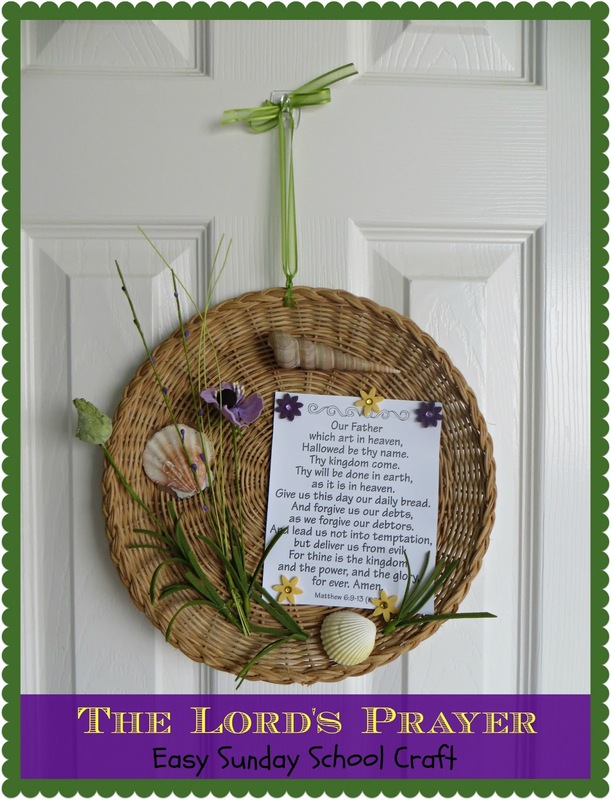 Such a simple craft for kids to make with a little assistance with a glue gun. 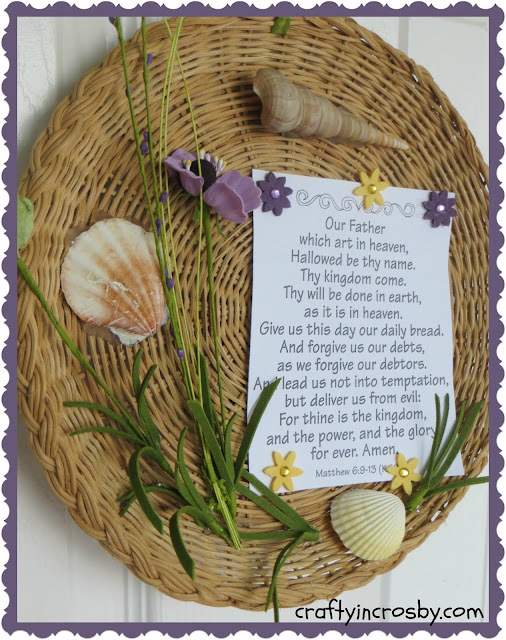 All you need is a wicker paper plate holder, shells, flowers, foam flowers, ribbon and a printed copy of the Lord's Prayer. 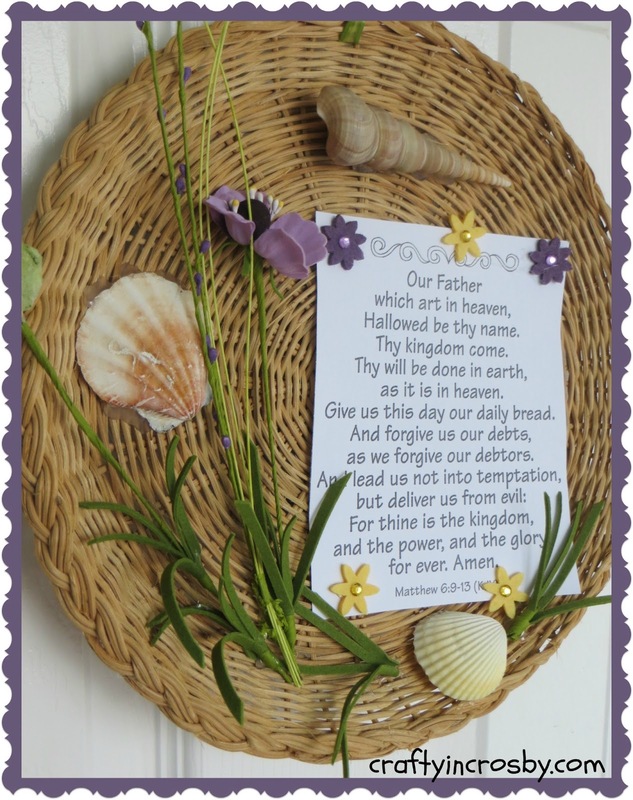 I'm not sure where Mom got hers, but there are quite a few available on Google Images - The Lord's Prayer for Children. Ty is always so proud of his Sunday School crafts and this is one that I will treasure forever. He wanted to give it to Leigh, but I was selfish and said that I wanted to keep it! We are so blessed to have this sweet, loving boy! Wishing all of you a wonderful Sunday with your family and loved ones! 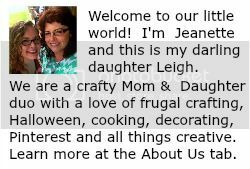 Hi it is so pretty and he did a great job making it and I just love sentimental things that your kids make!